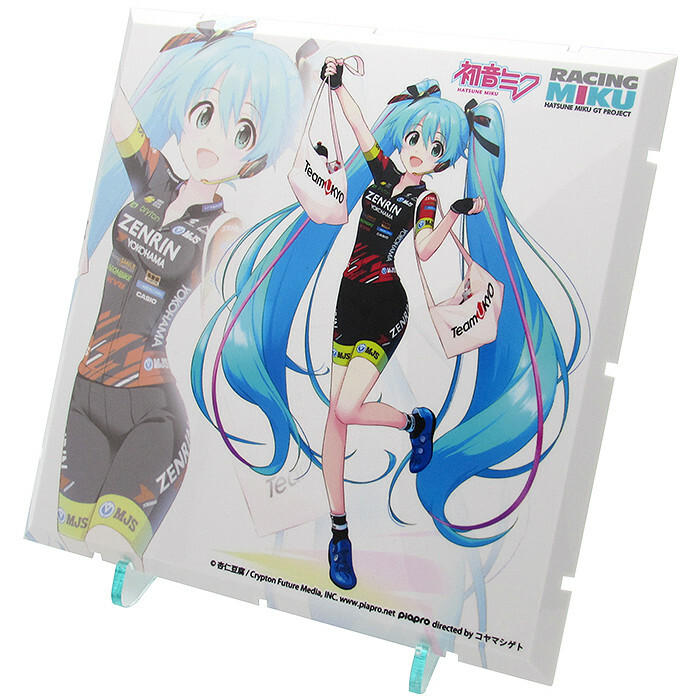 *Available for presale at the GOODSMILE RACING 2019 SPRING POP UP STORE from the 23rd of March to the 7th of April 2019, as well as the GSR shops at SUPER GT Rd. 1 Okayama International Circuit on the 13th and 14th of April, SUPER GT Rd. 2 Fuji on the 3rd and 4th of May and the SUPER GT Rd. 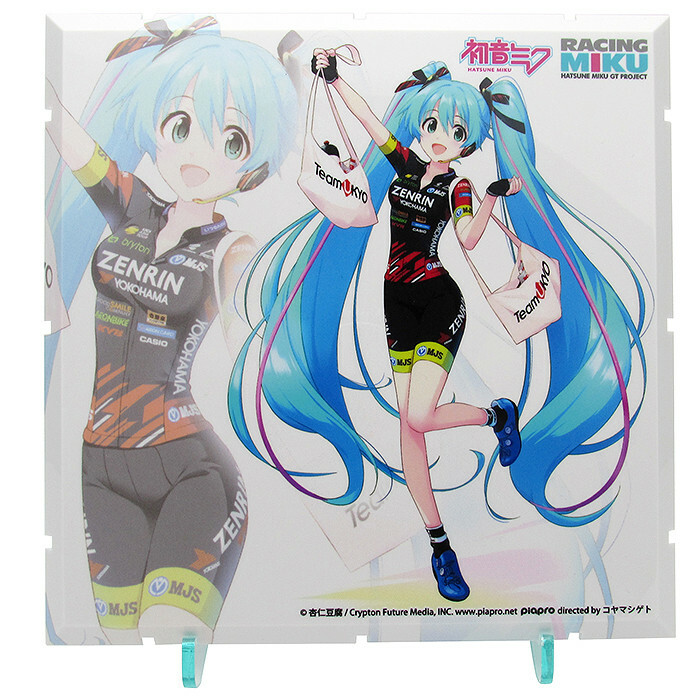 3 Suzuka Circuit on the 25th and 26th of May.